Boy has bustling Broadbeach come a long way baby. Once the little brother to big sister Surfers Paradise, Broadbeach or “Broadie” to locals, is all grown up, and how. 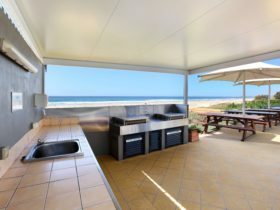 You could start in the surf, with its beautiful beaches, framed by lazy parks home to weekend markets and weekday yoga classes. Or wander down the Broadbeach Mall, peppered with roving street artists and framed by alfresco dining whose tentacles seem to keep spreading in all directions. Yes, you’ve now met one of the Gold Coast’s dining divas, with everything from gourmet delis, to bistros and brasseries. There’s five-star feasts to be had along here too, and seemingly a new restaurant or bar every time you blink. Not that it’s overdone. That’s not Broadie’s style. 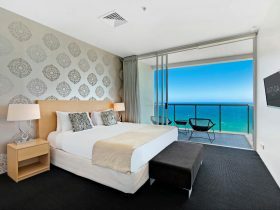 If you do want some razzle dazzle, head across the Gold Coast Highway to Jupiters Hotel and Casino, with its 24-hour casino, bars, lounges, restaurants and shows galore. 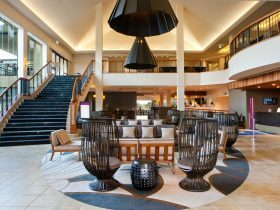 You’ll also find the Gold Coast Convention and Exhibition Centre here, home to top international and Australian recording artists and business conference. Let’s not forget that other icon – Pacific Fair – one of Australia’s largest retail centres with more than 300 stores, cinemas, and casual dining. 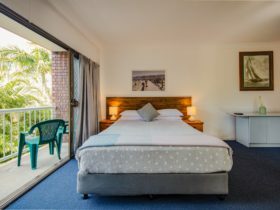 And when the sun and fun finally sets on your day, choose from a wide range of accommodation options. All the top brand hotels in Asia/Pacific have taken up residence here, as have some super swanky apartments. Sure, Broadbeach has grown up, but it will always be Broadie to the locals. Broadbeach is a suburb of Gold Coast in Queensland. It is located approximately 74kms from the capital Brisbane covering an area of 1.483 square kilometres. 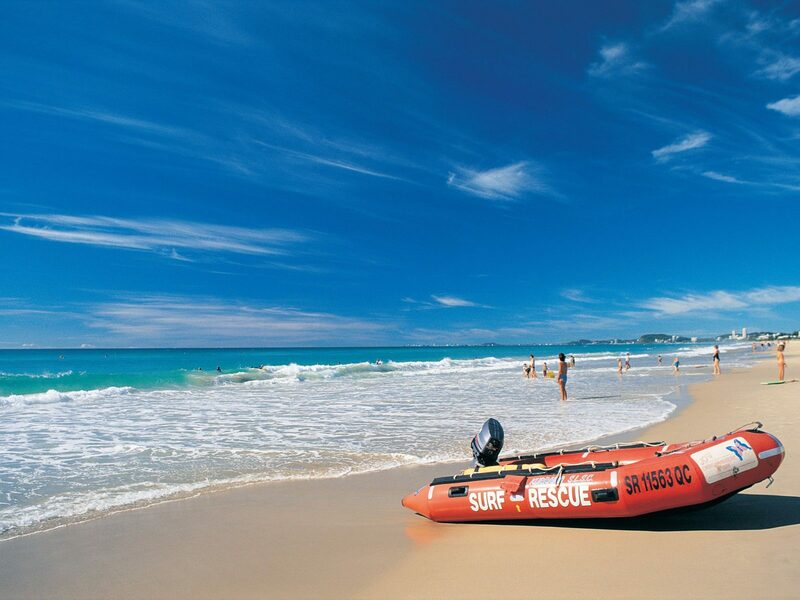 Broadbeach has a recorded population of 5514 residents and is within the Australian Eastern Standard Time zone Australia/Brisbane. 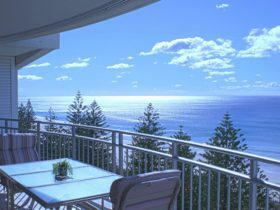 If you are planning a visit to Broadbeach we’ve put together some of the things nearby that you can see or do while you are here. These include, places to stay, tours and attractions, some upcoming events and places where you can grab a meal. Go ahead, try one of the buttons above. Every destination has something worth seeing so start exploring… If you know Broadbeach and think we’ve missed something, let us know and we’ll share it here.